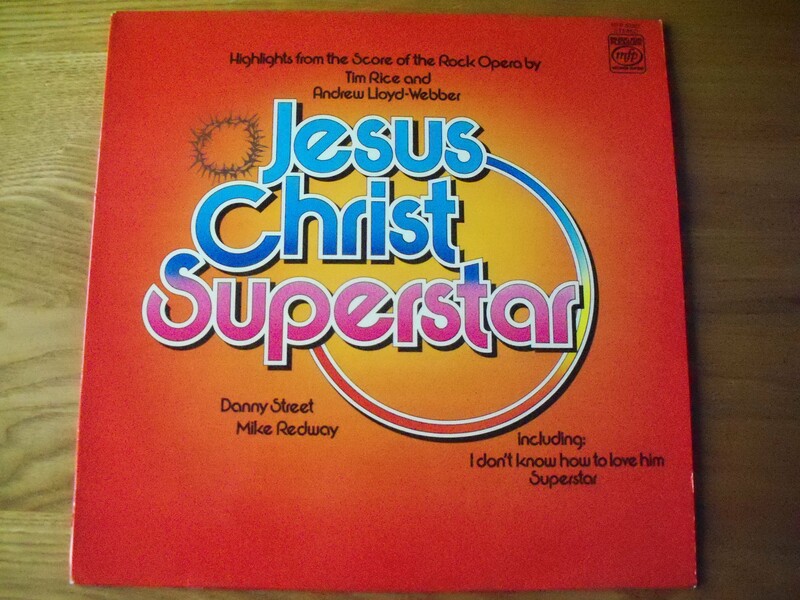 Not much is known about this version of Jesus Christ Superstar other than the producer – Walter Ridley. He gets the best out of an uncredited bunch of session musicians with some killer percussion and quality rock action. We start with an entertaining and all-encompassing overture before it’s into the gritty Heaven On Their Minds. Holy fuzz. Then What’s The Buzz? After some soppiness the first side ends with a smooth rendition of Simon Zealotes. Other high points include the overwrought but compelling Scott Walker-lite of I Only Want To Say and a funky Damned For All Time before bringing the curtain down with a beaty Superstar.